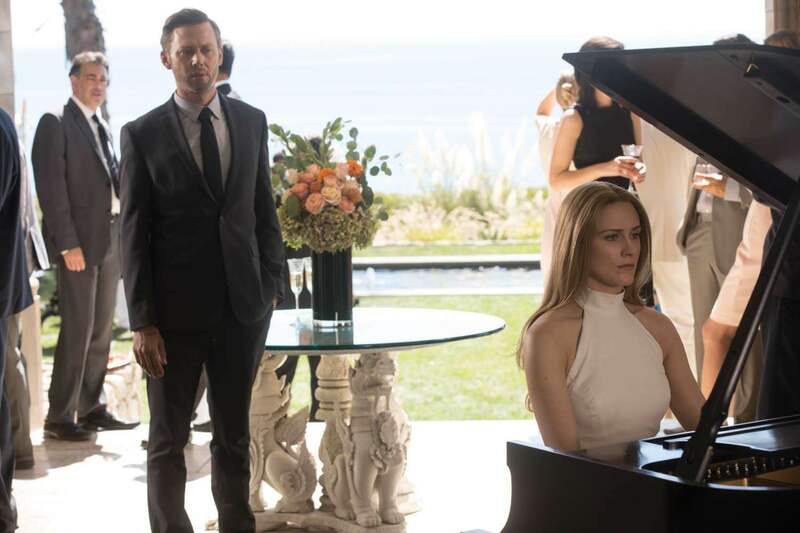 As Westworld season 2 production – thankfully – resumes in California, we have some exclusive pictures to share courtesy of Westworld Watchers reader Jeanne! 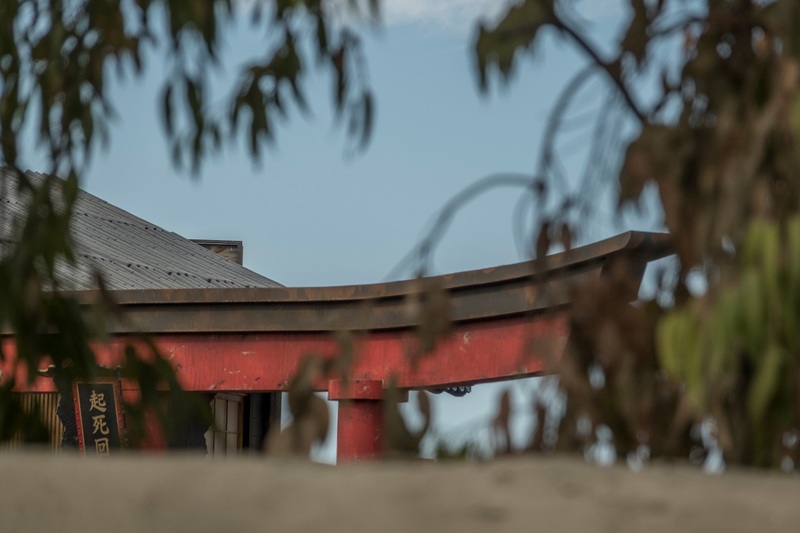 You may remember that Jeanne provided several photos of Westworld‘s Melody Ranch set back in October, one of which showed a Japanese structure. Now we have a closer look at this building; check it out below the cut! As you can see, there is now a sign with Japanese writing attached to the building. 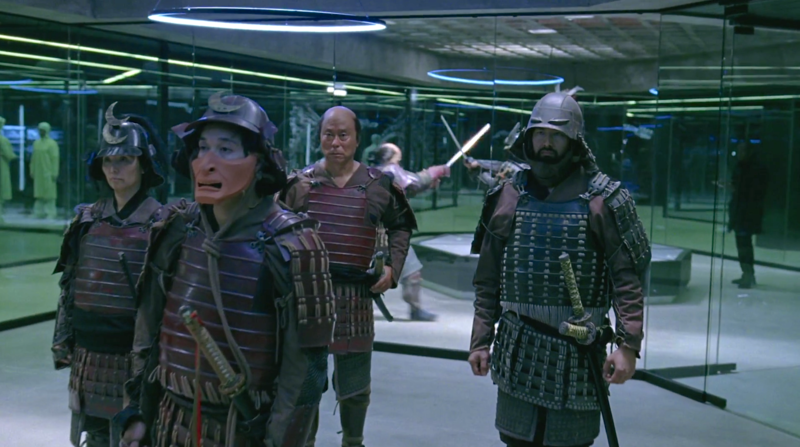 Jeanne was kind enough to do some research, and it appears to show the first three characters in a four character Japanese saying, which translates to “Wake from death and return to life.” This phrase is usually understood to mean “To turn a bad or desperate situation into a success” – although in the case of the park’s hosts, the literal translation certainly applies! Season two filming should be wrapping up this month, when the crew moves on to the Ridgecrest area. Considering how little information has leaked out from the set in the past six months, showrunners Jonathan Nolan and Lisa Joy must be running a tight ship. Hopefully we will have a few more tidbits to share before it’s over! Do you have any theories about the Japanese structure or the meaning of the sign? Speculate away in the comments! 起死回生 means resuscitation/revival of the dead. Thanks for the update of photos! I’m from Japan and I find that sign on the gate a bit weird or even a bit funny (to be honest, I laughed when I first looked at this photo) – a torii gate serves as an entrance of a shrine, so the sign up there should be normally engraved with the name of the shrine or the name of the god who resides in the shrine, but not a random saying… It may be possible that the name of the shrine just starts from the phrase 起死回生 (kishi-kaisei), but the tone of this phrase is a bit too light and doesn’t fit the setting of a religious shrine. For example, the phrase is often used in the context of sports, such as: 起死回生 homerun to turn the tables. Although certainly the character 死 means death and 生 means life, the phrase 起死回生 is used in a much lighter context in modern Japanese language and doesn’t have a religious connotation. 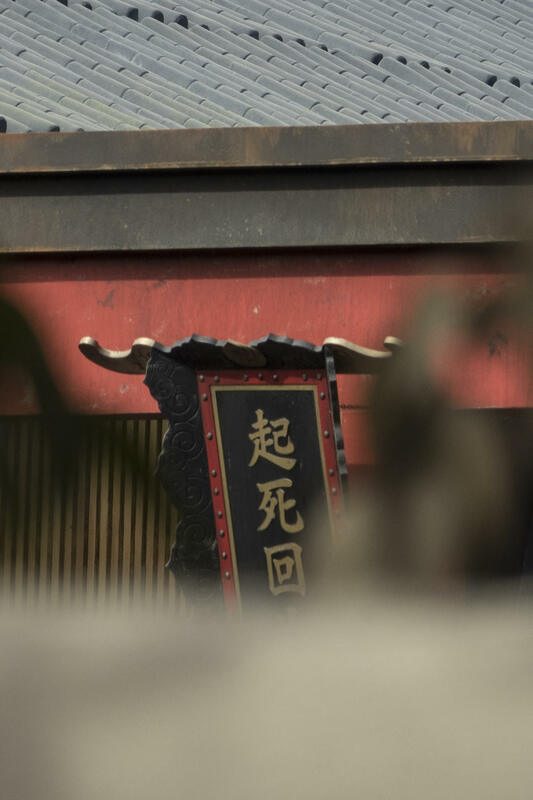 So, from the perspective of a native Japanese speaker, it is kind of strange (or even a bit amusing) to see such a combination of this phrase and a shrine gate… But I don’t know, as Westworld is such an innovative show, they may be using the gate in a totally new way. Hello, your blog is really awesome and loved it. Also, have a look on my blog and comment on this and tell how u liked it.